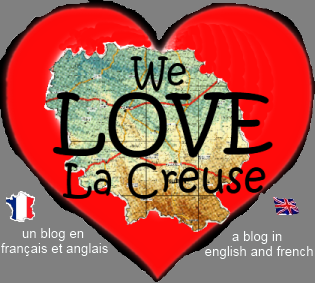 23500 raisons pourquoi we love La Creuse: Your chance to comment on the 1st draft of our new cook book! Your chance to comment on the 1st draft of our new cook book! The book will be available from Lulu and Amazon later this year.